The Edward R. Roybal Award. 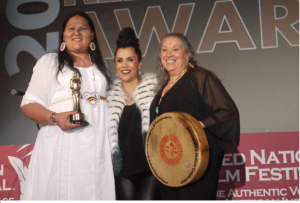 Red Nation Film Festival created this award in honor of Edward R. Royal legacy in 2015 for his commitment to social justice and indigenous communities. 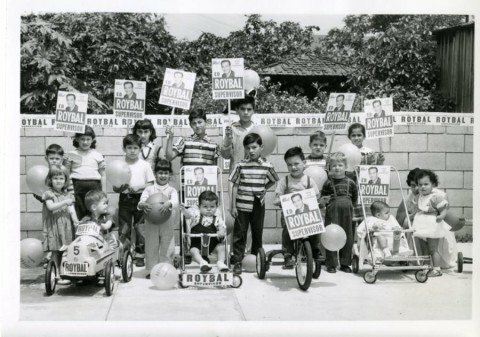 Edward R. Roybal Award is endorsed by the Edward R. Roybal family. Red Nation Film Festival founder Joanelle Romero, great-grandma Eufemia Roybal, was Edward R Roybal’s aunt. Eufemia and Edward’s father were brother & sister. Eufemia Roybal and Edward R. Roybal were first cousins. 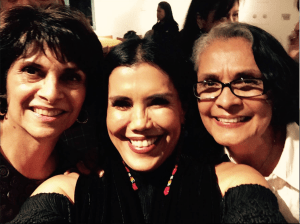 Edward R. Roybal is Joanelle Romero’s cousin. Edward R. Roybal was a member of the Los Angeles City Council for thirteen years and of theU.S. House of Representatives for thirty years. 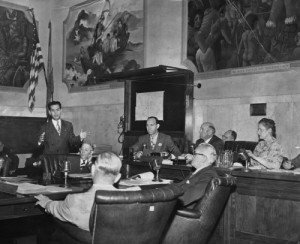 Edward R Royal was the first Latino/Native Los Angeles City Council member 1949 and served for thirteen years and went on to become the U.S. House of Representatives for thirty years. He spoke often of his native blood. 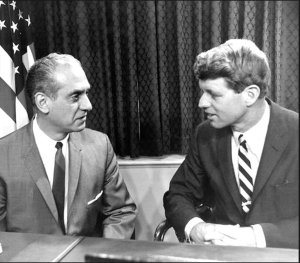 The late Congressman Edward R Roybal & Fred Ross who was an American community organizer. 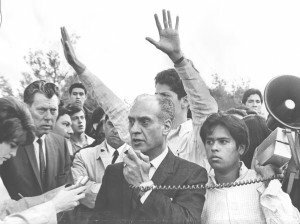 He founded the Community Service Organization (CSO) in 1948, which, with the support of the Industrial Areas Foundation, organized Mexican Americans in California. The CSO in San Jose, CA gave a young Cesar Chavez his first training in organizing, which he would later use in founding the United Farm Workers. 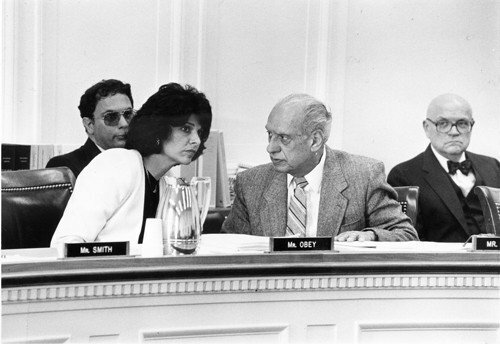 Ross also trained the young Dolores Huerta in community organizing. Ross worked with Edward Roybal and other Mexican-Americans to form the CSO in East Los Angeles, and Roybal became its first President. This chapter of the CSO became politically active and help to elect Roybal to the City Council of Los Angeles in 1949, the first Mexican-American to serve as such since the 19th century. Criteria and Eligibility for Receiving the Edward R. Roybal Community Service Award: click here. 2015 was the first year this prestigious Award was given.